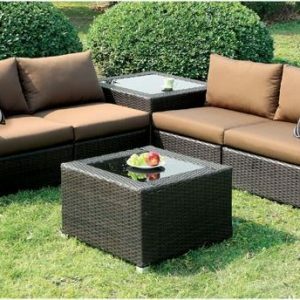 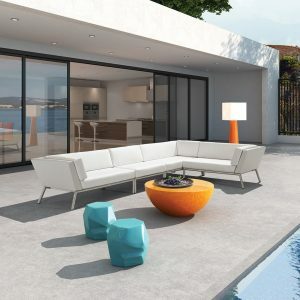 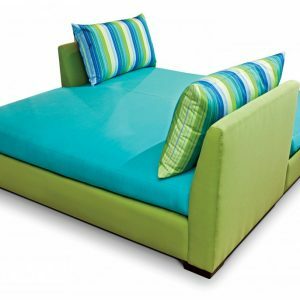 Style your outdoor oasis with this delightful two-tone sectional and ottoman set. 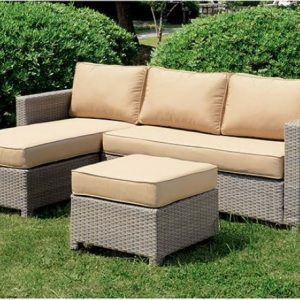 The light fabric cushions contrast beautifully with the espresso wicker frame while ensuring ample relaxation is possible. 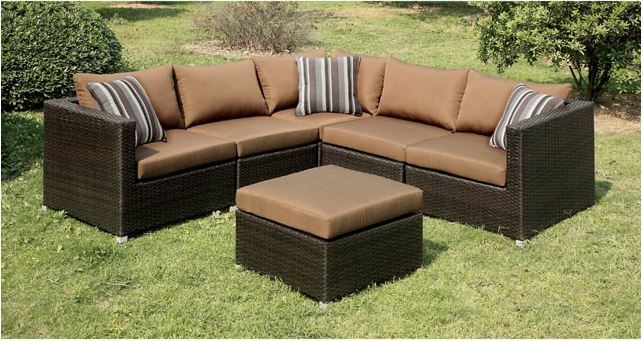 Ottoman and accent pillows included.